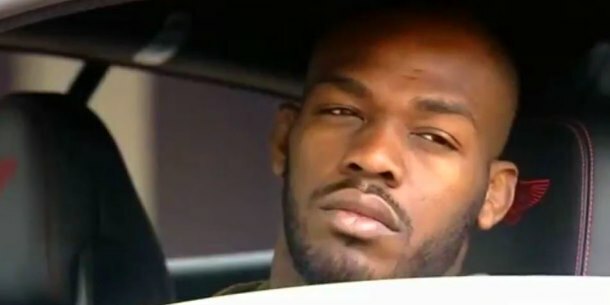 According to Kayla Anderson, a spokeswoman with the Albuquerque, New Mexico, District Attorney’s Office, the DA anticipates bringing a felony hit-and-run charge against former UFC light heavyweight champion Jon Jones. A 60-day deadline for New Mexico to move forward with the charges expires Monday, but the state is “not required to file any additional documents with the court, as the defendant is currently not in custody,” Anderson said. “The state has not proceeded to the grand jury because we are awaiting crucial evidence, including medical records for the alleged victim and [computer-aided dispatch systems] reports from the Albuquerque Police Department,” Anderson said. “According to the new case management order, the state must provide all discovery to defense at or before arraignment. Proceeding on a case without complete discovery could result in the likely dismissal of the case all together. 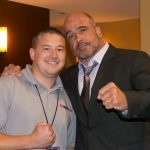 Jones was charged with leaving the scene of an accident involving death or personal injuries, following a car accident he is suspected of causing April 26. An off-duty police officer identified Jones fleeing the scene of a three-car accident, which left a 25-year-old pregnant woman injured, according to police reports. Responding officers found a marijuana pipe with marijuana inside it along with documents belonging to Jones in the vehicle that caused the wreck. Jones was charged and conditionally released April 28 in Bernalillo County Metropolitan Court. The UFC stripped Jones, 27, of the light heavyweight title that same day and placed him on indefinite suspension. He did not offer a plea during his April 28 court appearance.